Originally released on cassette (don't even get me started) at the tail end of last year, Release the Bats have done a 'proper' cd now, but luckily it still sounds as if it was dubbed to cassette on faulty equipment. Lo-Fi indie folk at it's best should really sound like this though, as if the band have no idea how to program their video recorder or send an email let alone successfully mix an album on their own. All the hiss, noise and crumbling decay gives this record a quality which could maybe be compared to an album such as My Bloody Valentine's 'Loveless' - not that they sound the same, but that the noise and imperfection is the key to the success of the music. 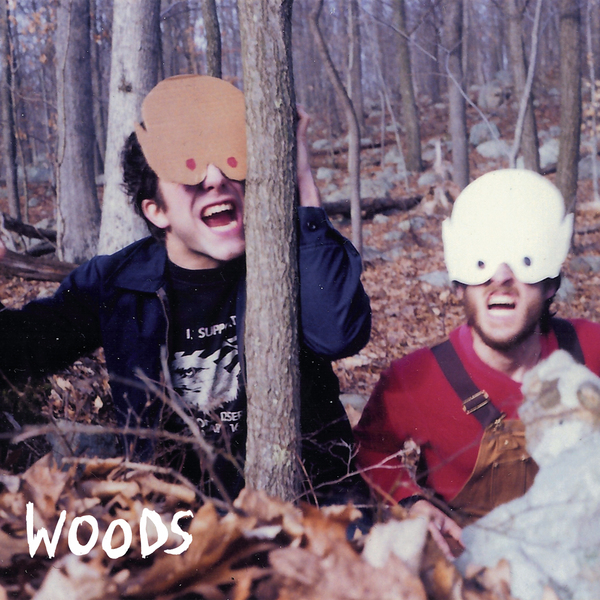 If you're looking for an engaging rock record with the same wanton abandon witnessed in the best of 'New Weird America' look no further, Woods are choppin' great.